We, Ultra Febtech Pvt. 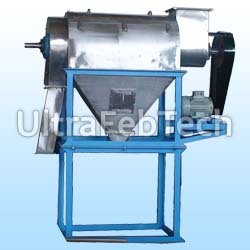 Ltd. offered a Rotary Siever in which The rotating paddles break up soft agglomerates and propel individual particles through the screen while rejecting hard lumps and trash. This makes ease of screening even to the powders that has poor flow ability. 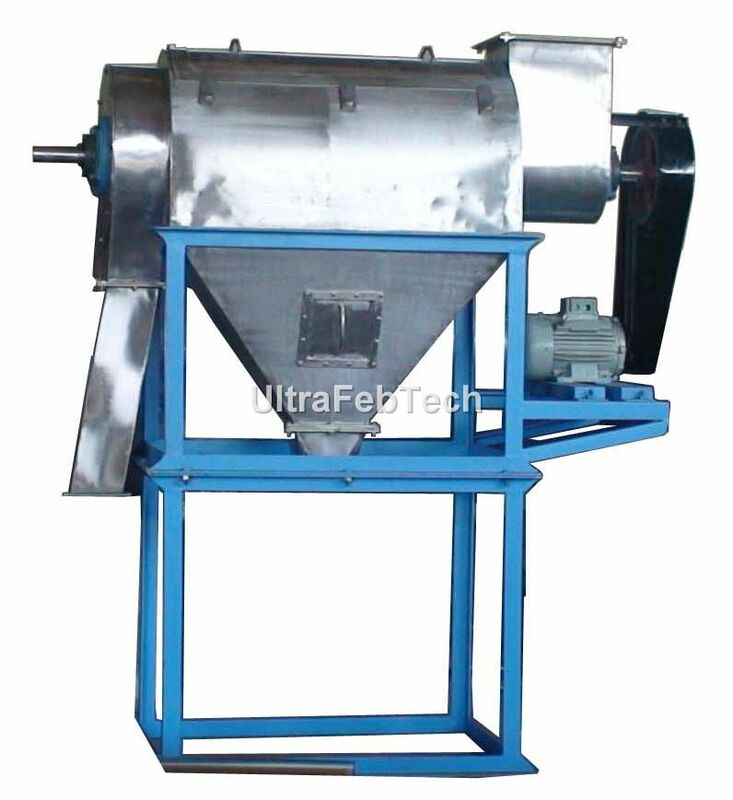 A compact appearance, quiet operation and high output make this rotating screen a highly acceptable for the various applications of the powder screening. These are available in various materials of constructions.